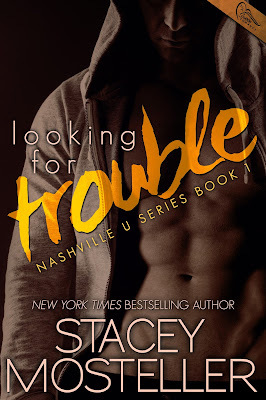 Welcome to the cover reveal for Looking for Trouble by Stacey Mosteller, coming from Swoon Romance. As enemies become friends and friends morph into more, Clay has definitely met his match. 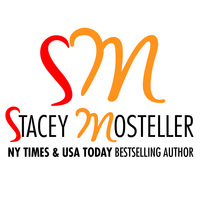 Stacey is the New York Times and USA Today bestselling author of Second Chances and Shadows of the Past (co-authored with H.M. Ward), the Nashville Nights, Two Sisters and Nashville U series (coming late 2015 from Swoon Romance). 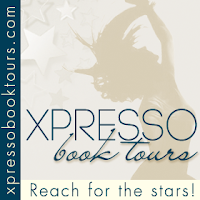 She is also a wife, mother, writer and self-professed bookwhore -- not necessarily in that order! As the mother of three growing boys, her Kindle has become her temporary escape from the insanity of boys, dogs and her husband. Stacey can usually be found curled up with her iPad when she’s supposed to be writing or creating endless Spotify playlists! 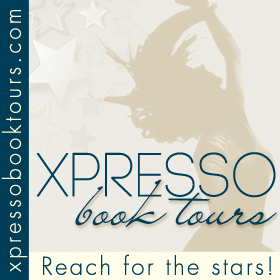 Tuning In Book Blast: On Sale for Only 99 Cents!